Ould fellas will get beaten by young fellas eventually. That’s what came into my head the other day looking at some photos. A few examples – two from the same families, one not. 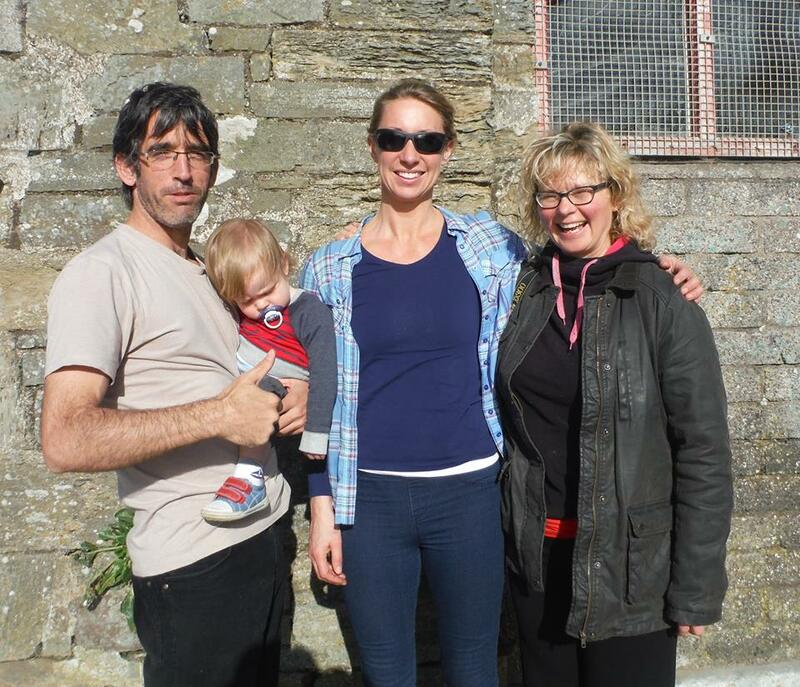 Some of you may remember a great local swimmer (really local – actually lives in Myrtleville), Sham Riordan. It’s so long since he’s been seen in the water, it’s only the old-timers will be able to put a face to the name (Note: effort to shame him into coming back). He turned up recently for look at where he used to swim (it’s at the bottom of the hill where he lives) and brought one of the reasons for his absence with him. Former swimmer, Sham Riordan, pays a visit to the beach for Breda’s birthday swim. Just to watch, though. It was tiring – especially for James Riordan. The picture made me think that in about ten years or so, James will be ripping past the likes of me out to the Dutchman, cruising at 1.30 / 100m and not even drawing breath. Of course, I’m a slow ould fella as it is. Sham might still be ahead of him for a year or two – he’s fast, is Sham – but time is very much on James’ side. That’s what happens, though. Keep feeding them and they’ll leave you behind in the water. Or the bike & road, as J. Slowey Jnr. is showing Snr. the way these days. James Slowey Jnr – Winner. James Slowey Snr – The one with the beard. The picture that made me start thinking about young fellas passing out ould fellas, though, was the one below. And not necessarily their ould fellas either – ould fellas in general. Even really fast ould fellas. Taken at the Lee Swim in 2008, this picture features a former captain of the Barr’s U14 Féile hurling team and a treble winner of the Myrtleville – Church Bay swim. Ned Denison is in the picture too. Ned has yet to win the premier event in the Irish OWS calendar – the Church Bay swim, of course – and he can’t hurl (no touch). 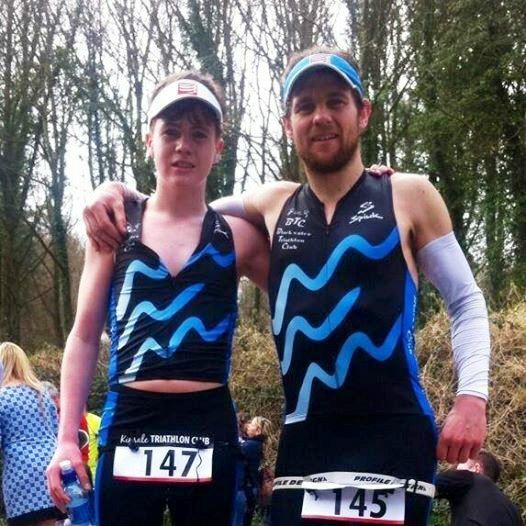 Myrtleville-Church Bay champion 2010, 2011 and 2012, former Féile captain and reigning Lee Swim champion, Chris Mintern, on the other hand…..
Give it another 3 years and my younger brother will be beating me too! This has to be monitored. Both of you should enter the Myrtleville-Church Bay swim on July 4. We’ll map the distance between you and then monitor how it changes in the next three years, until he passes you out. Purely in the interests of science of course – not a shameless attempt to get the best swimmers entered!